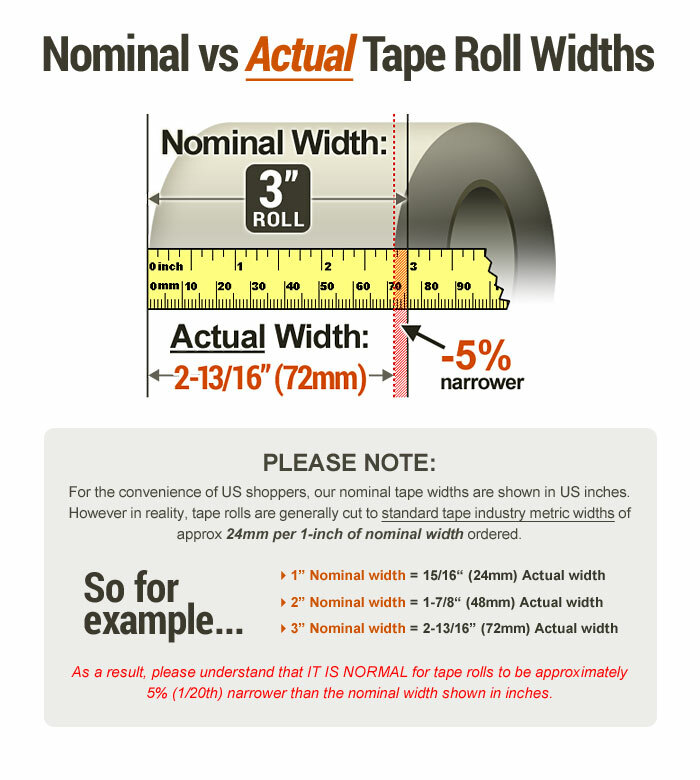 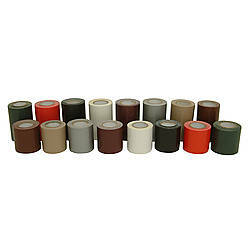 Please note 3M has discontinued their 2080EL Edge-Lock painters tape and only limited inventory now remains. 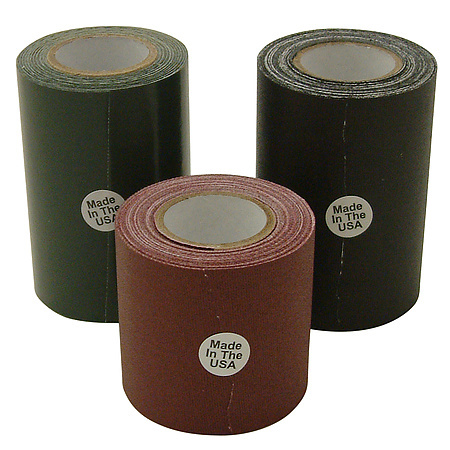 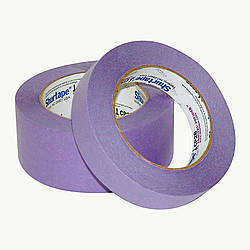 Please see FrogTape Delicate Surface Painters Tape, Shurtape CP-28 30-Day Purple Painters Tape or Shurtape CP-60 60-Day Razor Edge Painters Tape for an alternative. 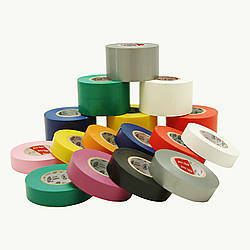 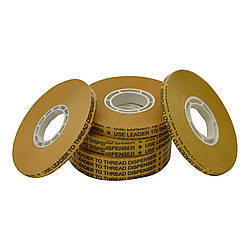 Do you need a high-quality tape for sharp paint lines and delicate surfaces? 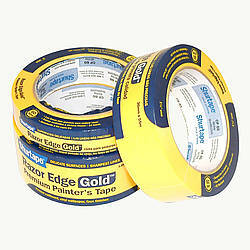 ScotchBlue™ 2080EL Edge-Lock Painter's Tape features its Advanced Edge-Lock™ Paint Line Protector technology which ensures extremely sharp paint lines. 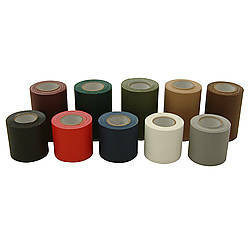 ScotchBlue Painter's Tape Delicate Surfaces with Edge-Lock is recommended for freshly painted surfaces that are less than 24 hours old, in addition to delicate surfaces, because the tapes can be removed cleanly without surface damage. 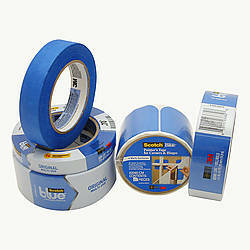 Use ScotchBlue 2080EL on wood floors, walls, cabinets and other freshly painted surfaces. 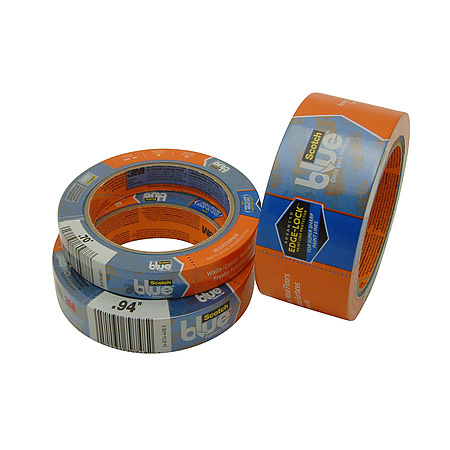 The ScotchBlue Painter's Tape logo is printed directly on the tape in bright orange, so that you can spot it right away in your tool box or drawer. 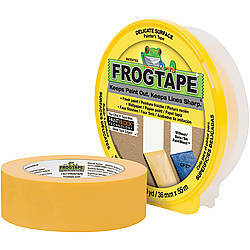 This tape is UV resistant and it ensures a 60-day clean removal for your most demanding paint jobs. 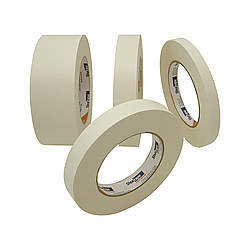 Thickness: 4 mils (carrier, adhesive) What is mil thickness?